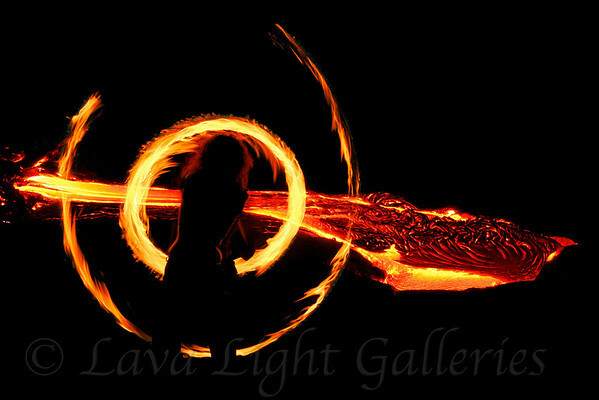 All content & images are © Lava Light Galleries, CJ Kale and Nick Selway. You may not use any images in any way without written consent from artist. All Rights Reserved.